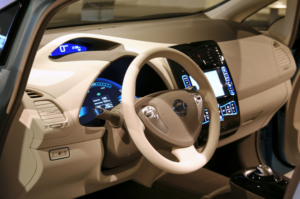 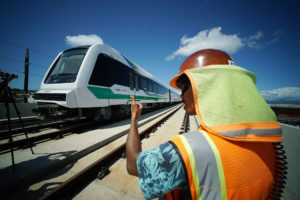 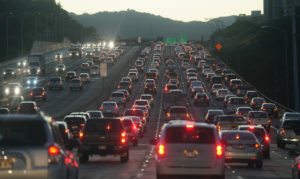 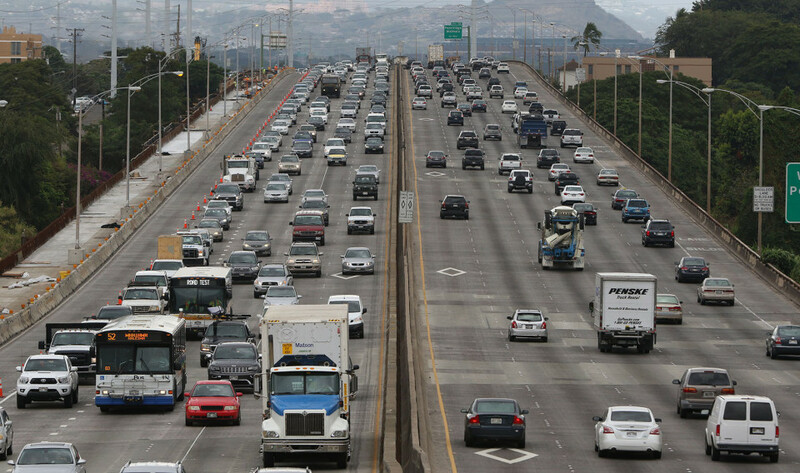 As more Hawaii drivers go electric, charging infrastructure needs to keep up. 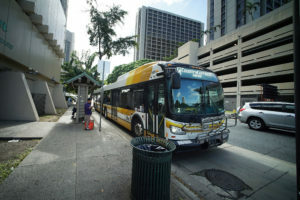 Taxpayers will continue to subsidize public transportation at a higher level than called for in city guidelines. 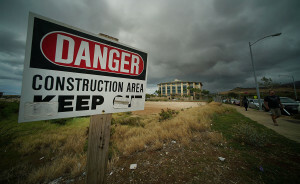 Mayor Kirk Caldwell called the idea a “red herring” that would kill the project. 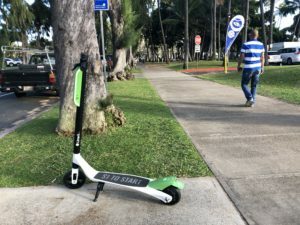 It’s not anywhere as much as the city wanted, but the Finance Committee chair said it should be enough to finish construction. 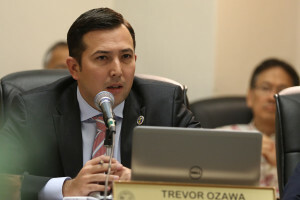 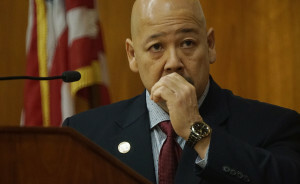 The Honolulu City Council chair has until June 7 to officially file to run for higher office. 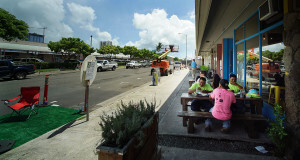 City planners hoping to make Honolulu a more walkable city are trying to change an old rule that bans sidewalks cafes in most parts of town. 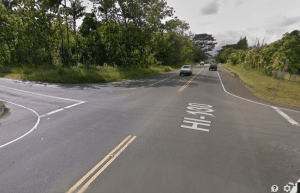 What Does it Take to Get a Traffic Light in Pahoa? 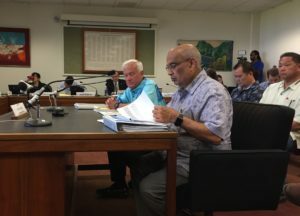 Pahoa residents say kids are facing unsafe conditions along Pahoa Bypass Road, more than two years after the state appropriated funding for the work.